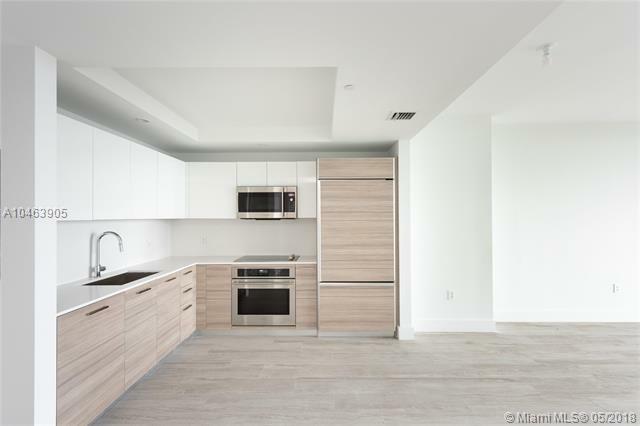 Very desirable floor plan, 1 bed + den, facing west. 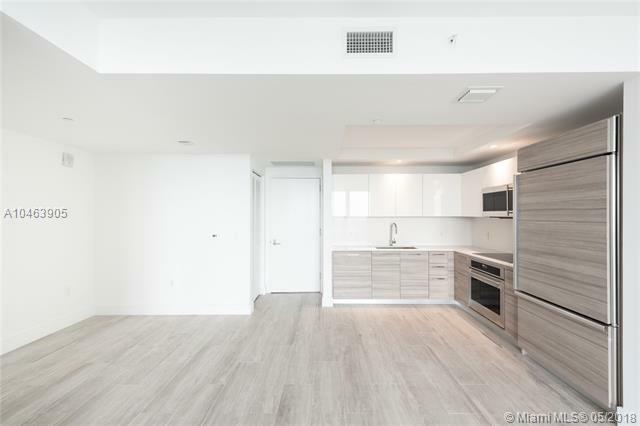 Many upgrades for you to enjoy, including high end finishes & GE appliances, porcelain wood floors throughout including the large private balcony, shades in all windows, upgraded custom made closets. Cable & internet included in the HOA fees. State of the art fitness center & Spa, tennis court, food & beverage services in the pool area, 24hr concierge, & entertainment lounges for all ages. 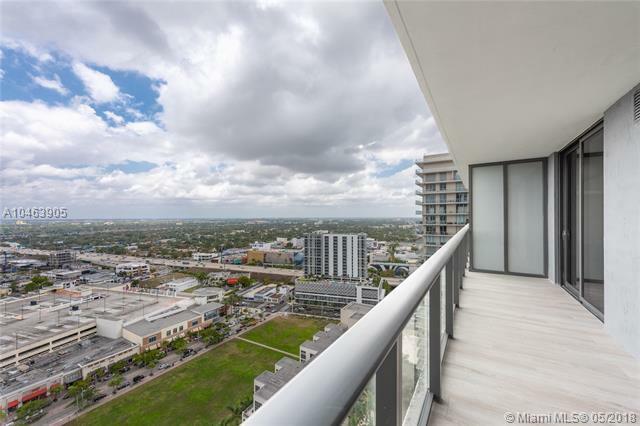 Be the first to enjoy this wonderful unit in prestigious Hyde Midtown located in a great neighborhood offering with many restaurants to choose from, shops, art galleries & more! 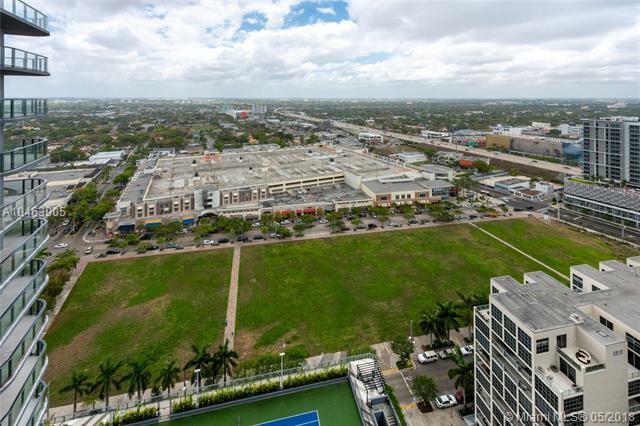 Close to airport & Miami Beach.